Ready to say “farewell” to this year and ring in the next? Is your skin? After a long year behind you and a full party season ahead of you, you may be feeling – and looking – a bit tired! Not to worry: the right skin treatments can ensure that you can put your best face forward when it comes to holiday festivities. Advanced injectables prove that you do not have to go to surgical extremes to achieve fresh, youthful looking skin. With quick session times, minimal downtime and instant results, our anti-wrinkle and dermal filler injectable solutions will have you looking your best party after party. During an anti-wrinkle treatment, a purified protein solution is injected into the motor point of the target muscle. This causes it to relax and reduce the depth of wrinkles and lines. Fillers work similarly; hyaluronic acid is injected, helping smooth wrinkles and plump the skin. The results for each type of treatment are immediate and subtle. Another option that delivers instant results with minimal downtime, HydraFacial treatments deliver the power of hydradermabrasion, chemical peel and painless impurity extractions while boosting antioxidants, hyaluronic acid and peptide levels. This process, during which is as soothing and refreshing as it is effective. The fast treatment can increase elasticity, firmness and vibrancy while improving skin tone and texture. Don’t let the rather intimidating name scare you away from this solution to younger, firmer looking skin. 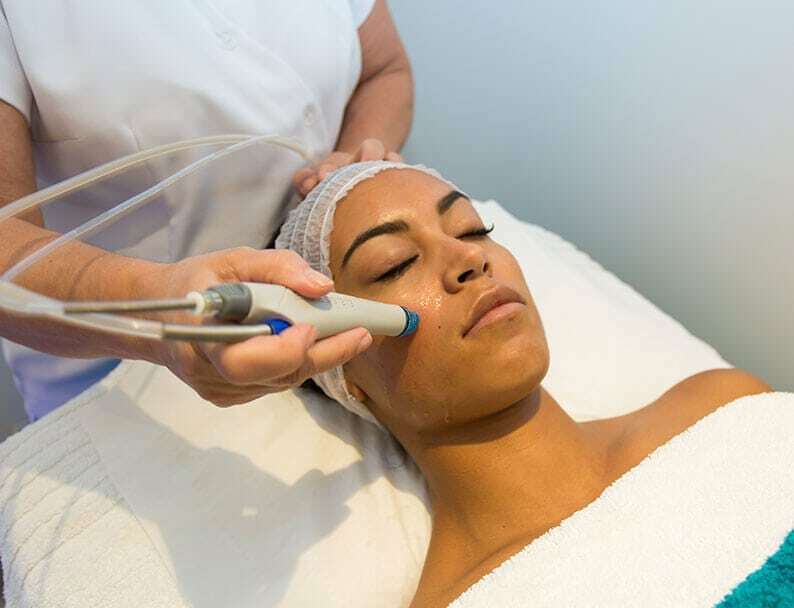 Premier Laser & Skin utilises revolutionary INFINI technology: microneedling creates “micro” holes in the skin and a precise amount of radio frequency is introduced. This stimulates the production of collagen and elastin, resulting in rejuvenated, smooth and firm skin. 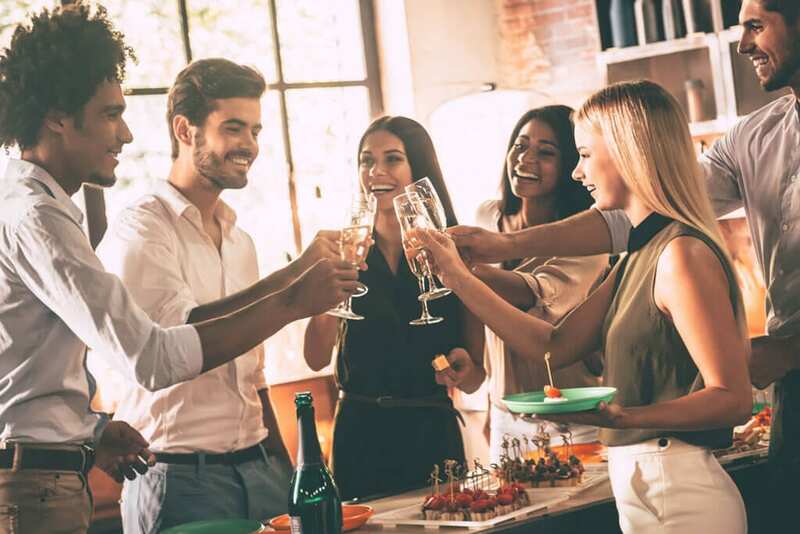 INFINI reduces downtime; ask us about the optimal treatment schedule to ensure you are fully ready for your next party. 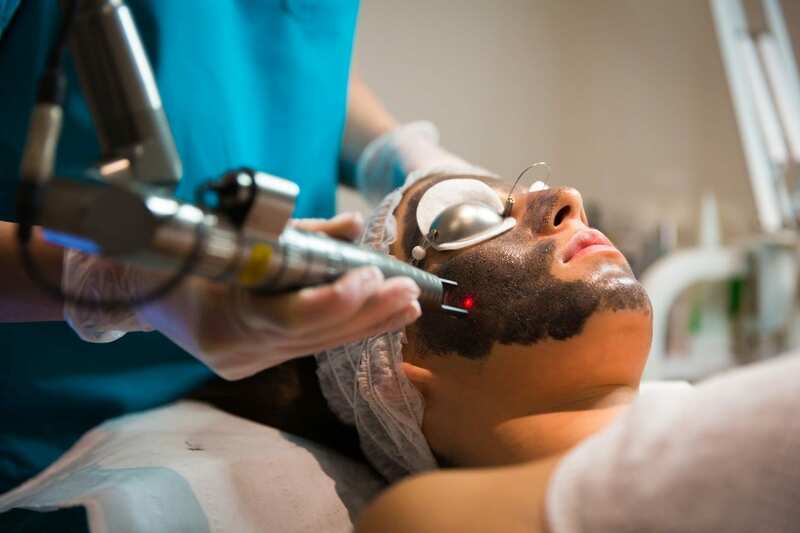 There is a reason this treatment is known as the “Hollywood Peel.” It targets pigment changes, acne scars, enlarged pores and fine lines, while helping stimulate collagen production. The carbon solution is applied to your face, rather like a mud mask. Then, laser energy is applied to the skin; the heat is absorbed into the skin, providing exceptional exfoliation benefits. A glowing complexion with minimal downtime: the perfect holiday gift to yourself! If you are not sure which treatment option is right for you, do not hesitate to contact us. Our expert team is happy to help you make this important decision. The party season is fast upon us; make sure you, and your skin, are ready!